digital resources we’ve ever offered. 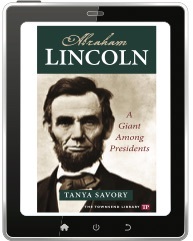 full eBook library—to your fingertips! just got better. Now featuring a brand new title! It’s a fact. 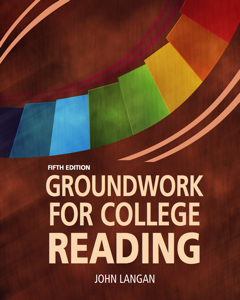 Many students arrive at college unprepared for college-level reading. 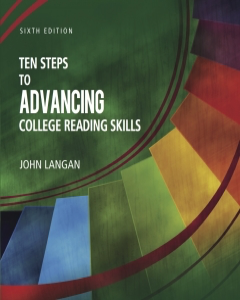 When this happens, educators and students turn to the Ten Steps Series from Townsend Press. Why? It works! 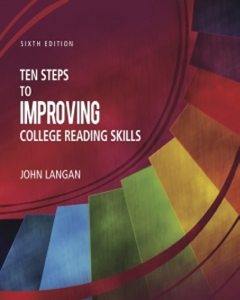 Proven, research-based, and affordable, the Ten Steps Series is the best sequence of books to prepare students for college success. And now it is stronger than ever with new editions and Ten Steps Plus. Educators know Ten Steps is the leading series of books for teaching college-level reading. 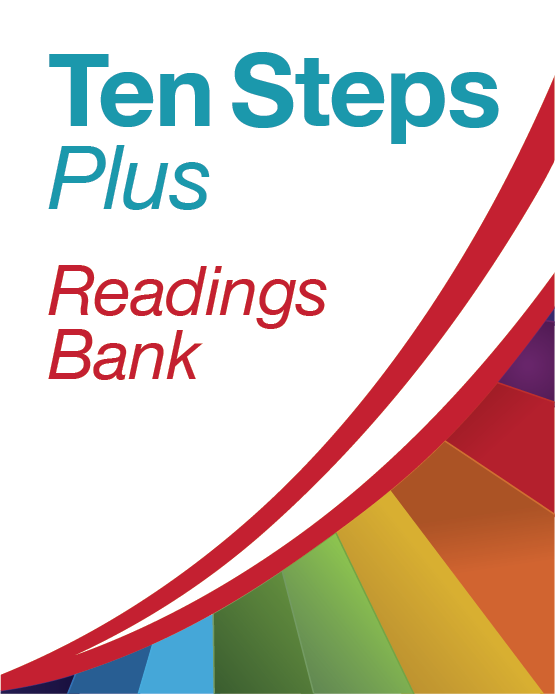 A subscription to Ten Steps Plus includes access to the entire series! 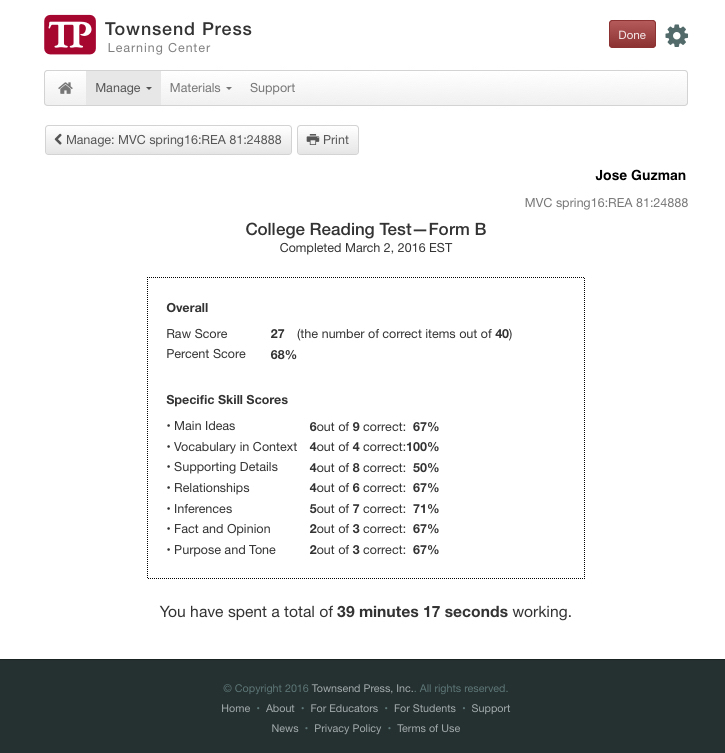 eBooks are accessed inside the Learning Center and include bookmarking, highlighting, and note-taking capabilities. 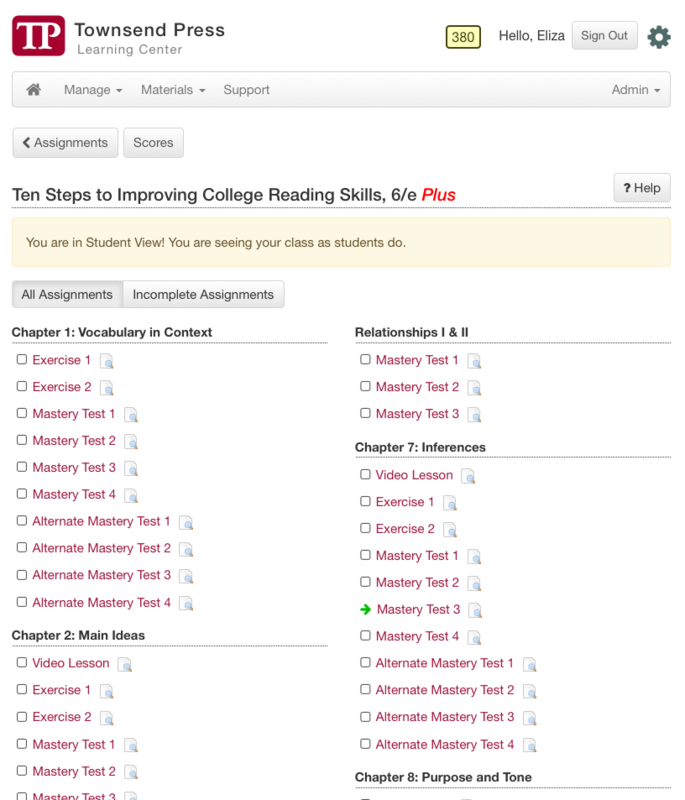 Ten Steps Plus comes with 15 new readings complete with Lexile scores and reading comprehension and writing assignments. 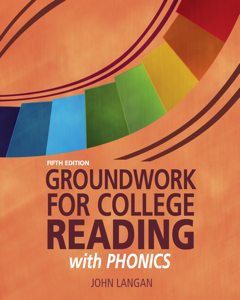 These readings retain the same lively, high-interest quality of our books. 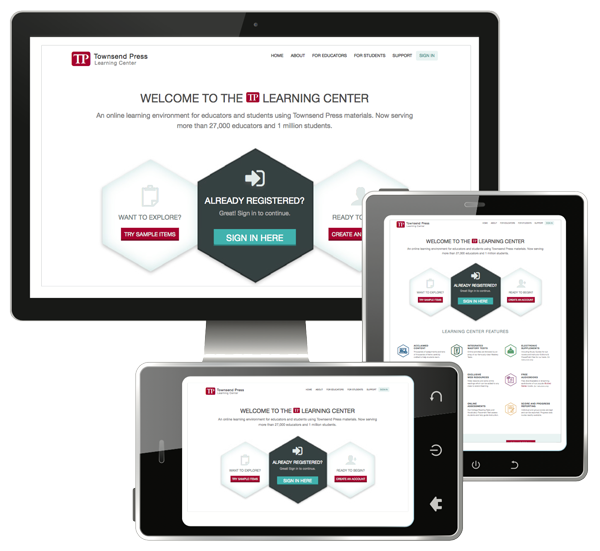 See for yourself today with your instructor account. Don’t have one? Visit www.townsendpress.net and create one. Want to teach a unit on main ideas? 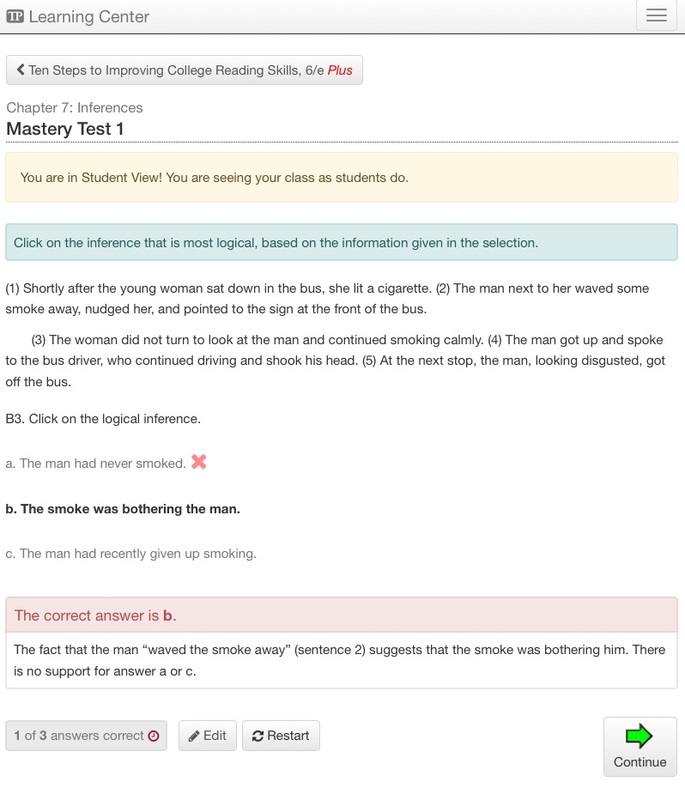 Looking to offer a learning module on inferences? 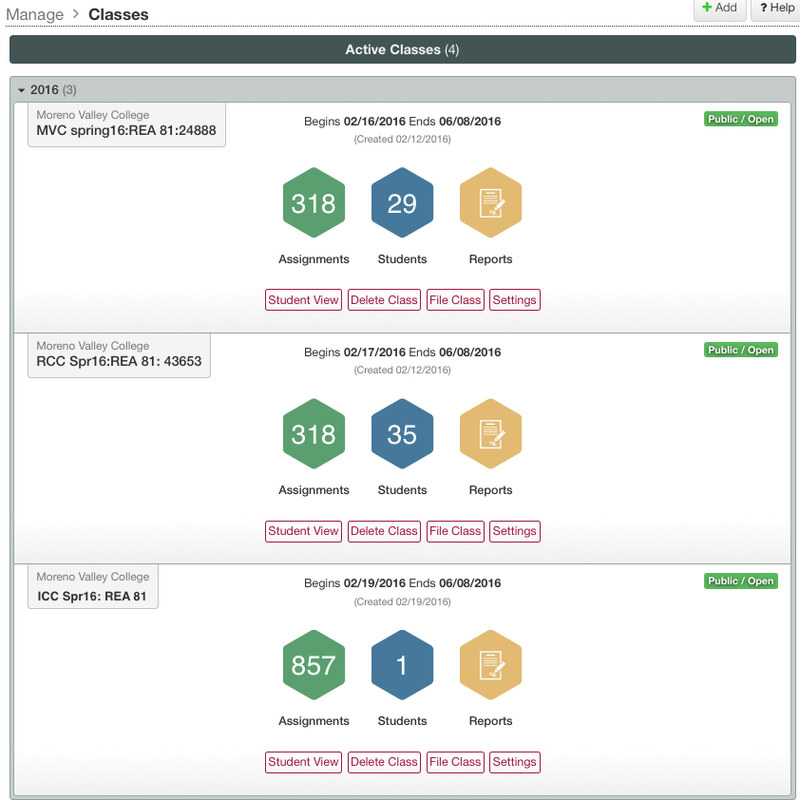 Need students in your co-requisite class to brush up on supporting details? The Skills Bank makes it easy. 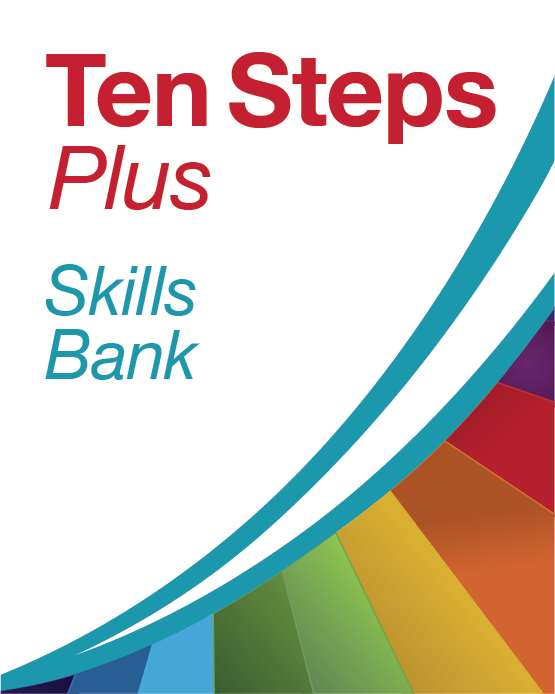 Featuring the full array of online exercises and tests from the Ten Steps Series, the Skills Bank lets you choose the skill(s), level(s), and sequence you want to teach. 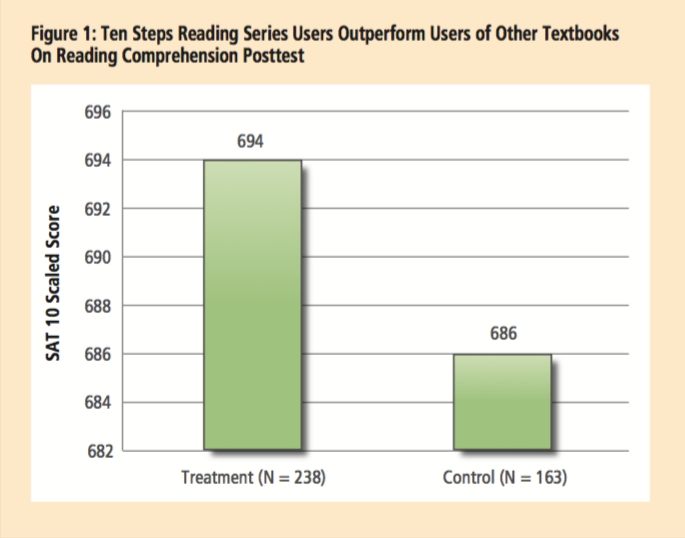 To become stronger readers, students need to read. With Ten Steps Plus, they can. 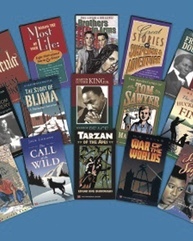 Access to eBooks of 100+ titles in the popular Townsend Library is included. 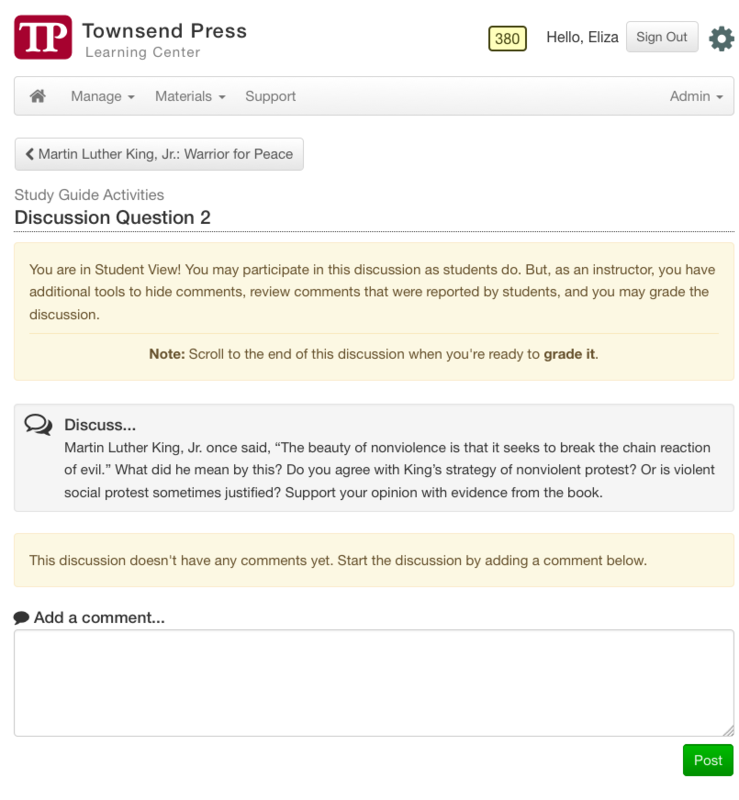 Assign a novel or two in class and host an online discussion. It’s all part of Ten Steps Plus. 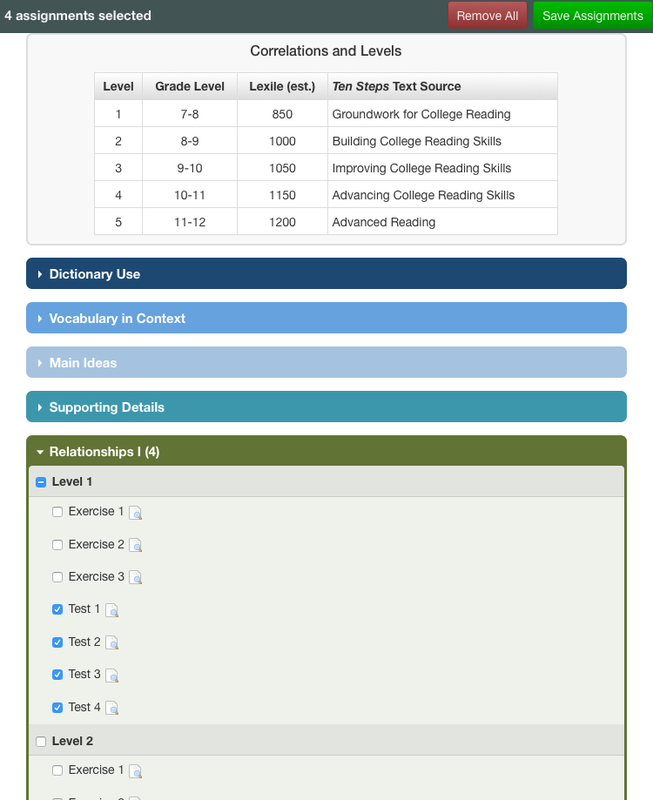 The Learning Center has long hosted thousands of exercise and test items aligned with the Ten Steps Series to teach reading skills. 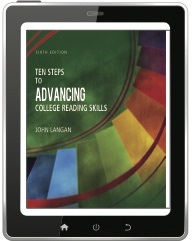 *These materials are now part of Ten Steps Plus and require a paid subscription to access. 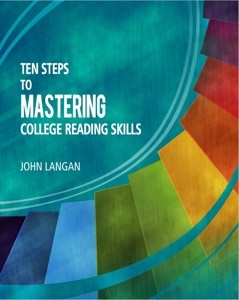 Integrated mastery tests and alternate mastery tests linked directly to skills taught in the books/ eBooks—and written by the author of the texts. Here's a brochure along with pricing information.